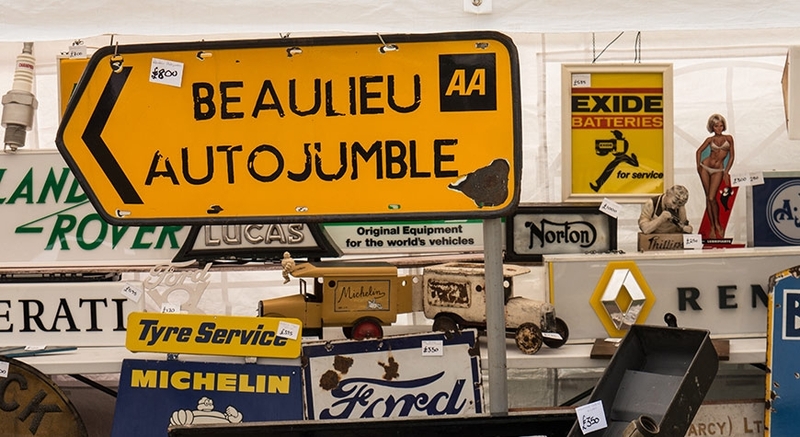 We are pleased to announce that we will once again be attending the Beaulieu International Autojumble on the 1st & 2nd of September. Our stand at Beaulieu will be located in its usual spot in the Green Field on stand numbers G059, G060, G083 and G084. As normal we will have a wide variety of SU carburettors, fuel pumps and spares available to purchase. So why not come along and see us, where our staff are more than happy to help you.